Open daily. Noon till late. 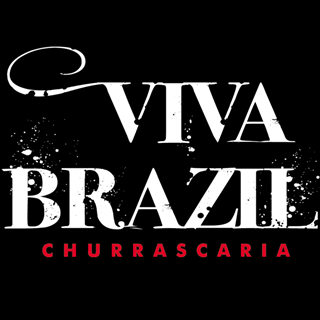 Viva Brazil Churrascaria is an award winning, authentic, Brazilian style steakhouse. 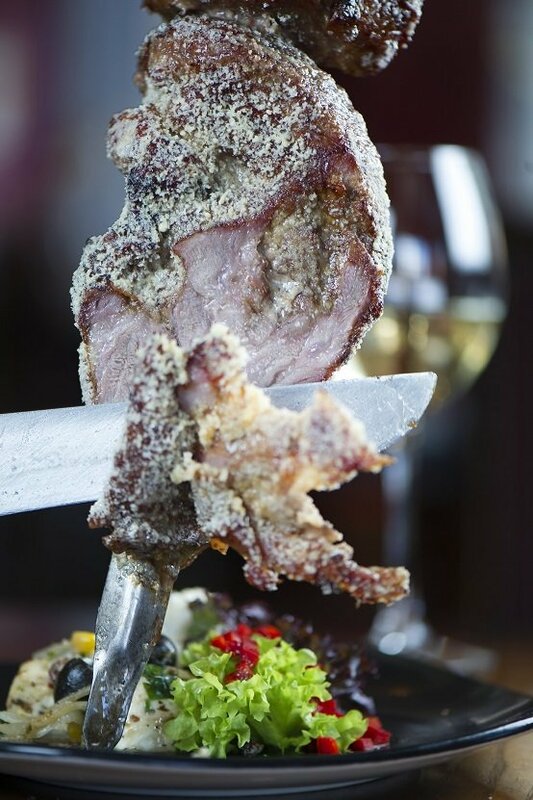 The concept is simple, Viva Brazil gives you more – more of everything… food, service and atmosphere. 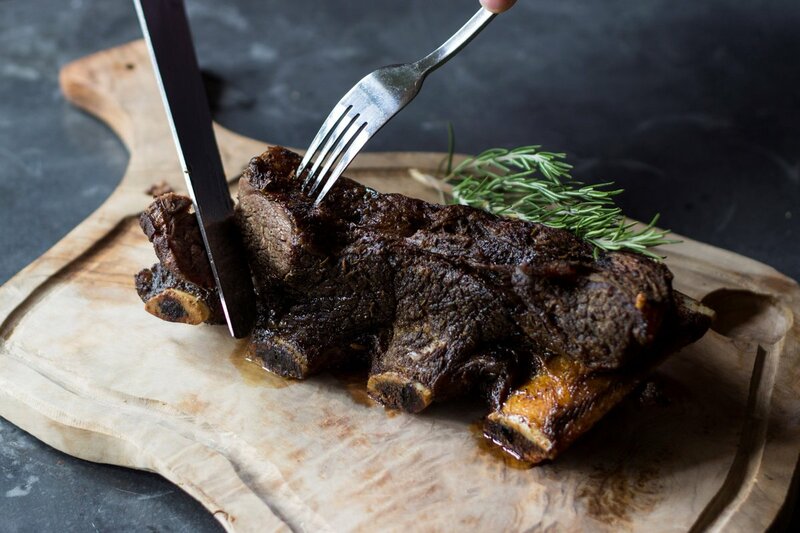 Once you are seated, our troop of passadors (meat carvers) move from table to table, offering more than fifteen finest cuts of succulent meats all slow-roasted over a charcoal barbeque and expertly carved at the table. You control the service with a small double-sided disc placed on your table. The green side signals the passadors to keep bringing meats, while the red side indicates that you would like to take a break. 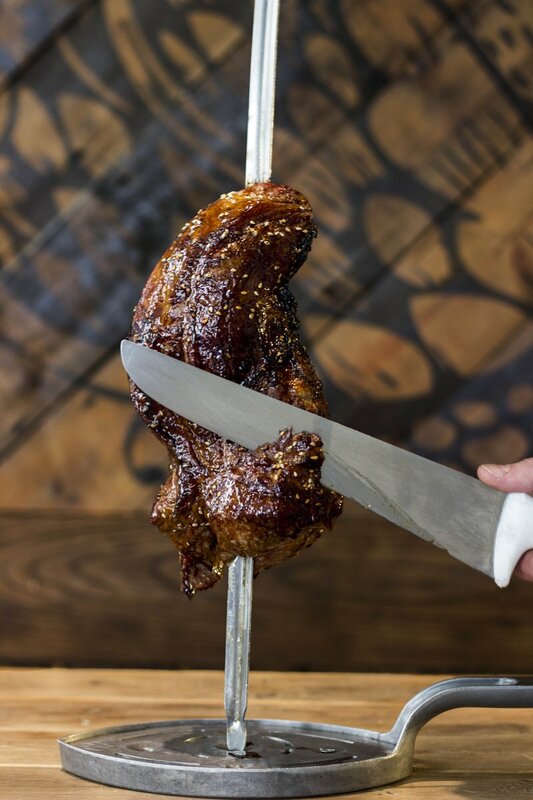 To accompany the meats served to your table, our Salad Island boasts over twenty different variations of traditional Brazilian hot dishes, freshly prepared salads and sides. 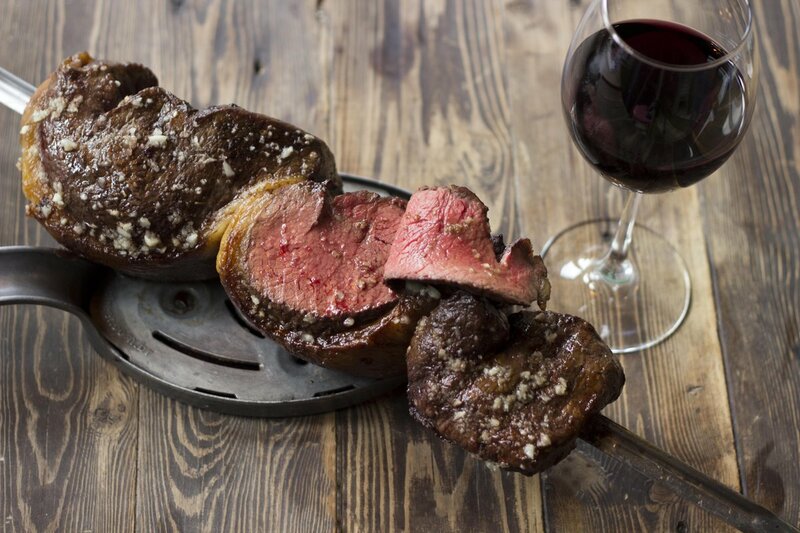 Join us for a dining experience that dates back hundreds of years to the time of the cowboys of Southern Brazil. Times may have changed, but we’re sure that our food, service and hospitality are just how they would have loved it! Service to begin with was great. We had never been before. Everything was explained regarding how the meats are served...off to a great start. Afterwards the service for drinks was terrible! We asked for water for the table. After a 10/15 minute wait. The bottle of water was served, alone without any glasses. We then had to wait another 10 minutes for glasses (after prompting a member of staff) before we could drink it. By this time we were frustrated with the constant wait to be served a drink and left after only having 8 of 15 meats served. I wouldn’t normally leave a review like this. But after speaking with a girl that worked in the hotel we were staying in. Her opinion regarding drink service was exactly the same. Maybe something to address. Food was lovely and a great, involved, way of dining out. Not sure if we will be back though. Great food, friendly helpful staff, great atmosphere. Not keen on the chicken hearts though! Service was exceptional, very friendly staff, would thoroughly recommend it!!! First impressions make a difference, and ours were the great service, second was the superb food & drink and third the sheet value for money. Enough said I think...top quality. 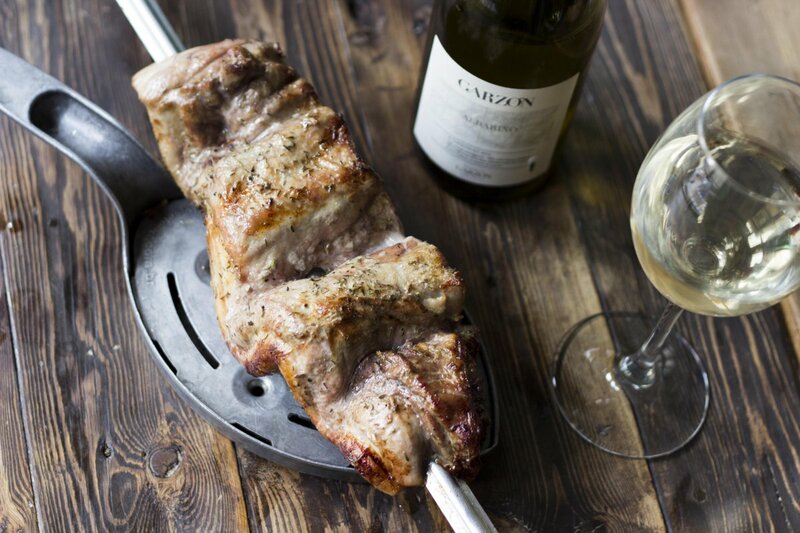 Food was excellent, great value and a nice atmosphere.My only criticism - I was accompanied by a friend from Sâo Luis de Maranhao in Brazil and there were no Portugues speakers. Otherwise excellent. Really enjoyed my visit. The server Joe done a great job looking after us. Excellent food .service was also excellent from all the staff both lunch and evening sittings are worth the trip. Eloise and Vinnie perfect as usual. Family would quite like to adopt Vinnie if he’s interested? Lovely food and staff! Not for a small stomach! Excellent food and service as per usual! Love coming here as there's always a warm friendly welcome. 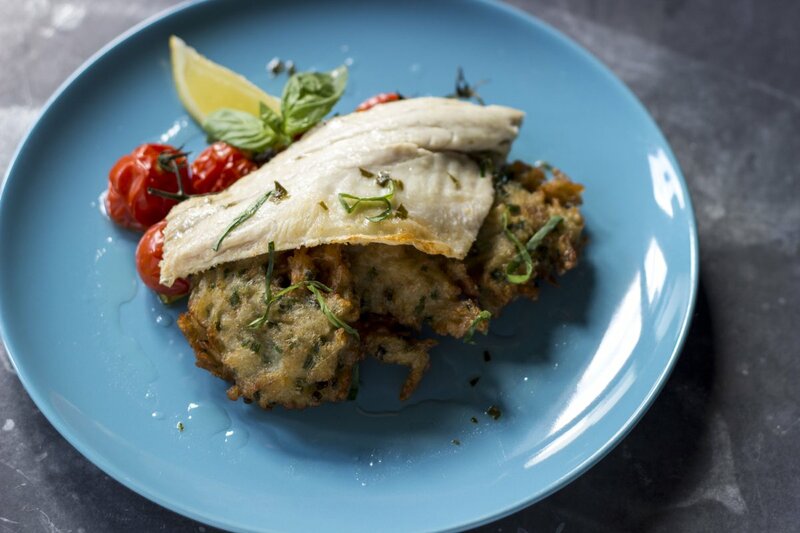 My partner and I really enjoyed the food and cannot fault the service we received. We liked the variety of salads and sides. The only additional thing we would have liked was an option of a warm sauce/gravy. Excellent service and a fantastic variety of meats. The salad bar was equally delicious. 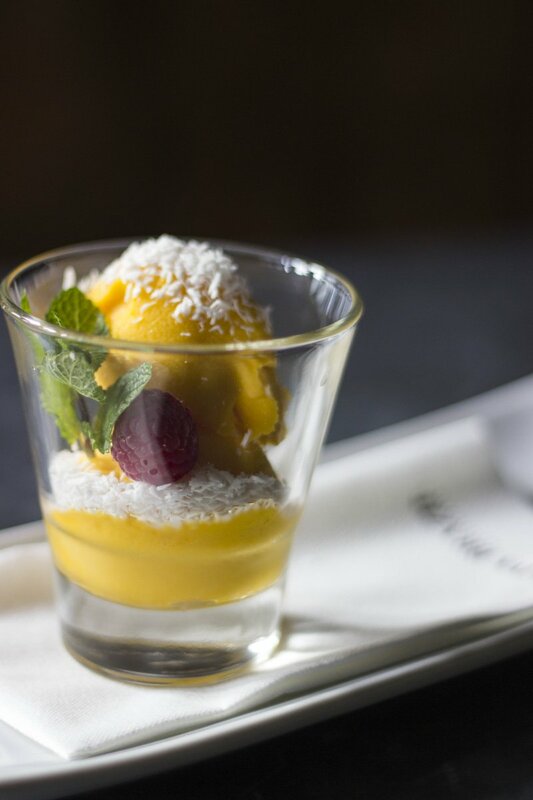 The pineapple and cinnamon was an unexpected highlight! Brilliant restaurant, range of meats were spot on and salad bar it’s self was banging. Service was great too. As it was my first time I never really took in any atmosphere other than to see how much food I could plank on my plate. Defo going again. Took 40mins to get served the first meat as passador had missed us however they apologised by giving us a free drink. But then had to leave without getting dessert that was included in deal as waited 15/20mins for server to ask for order after giving us the menu and we had already spent over 2.5hours in the restaurant and we were supposed to be celebrating our wedding anniversary. Dinner was great, Rushed for time. We were seated 15mins late and our table was required back within 1hr 15mins only got through 5 of the meat options we were full after these but we would have sat for longer if we didn’t have a time limit. Great food and very friendly staff. 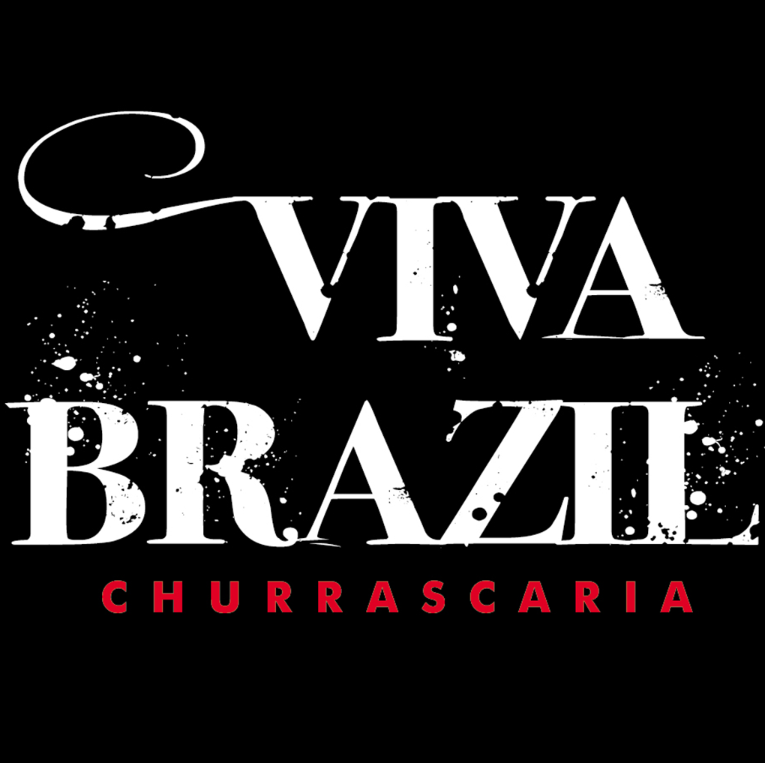 First visit to Viva Brazil and we loved it. Purchased an Itison voucher and I was delighted in the choice and variety that we got. Husband loved his dessert! First class service and food as always! Had to ask serveral different servers for drinks orders as the previous person did not actually order drinks even though they said they did. Asked to retry certain food at the end and was left for approx 30 mins and eventually ended up just asking for bill instead of waiting any longer.